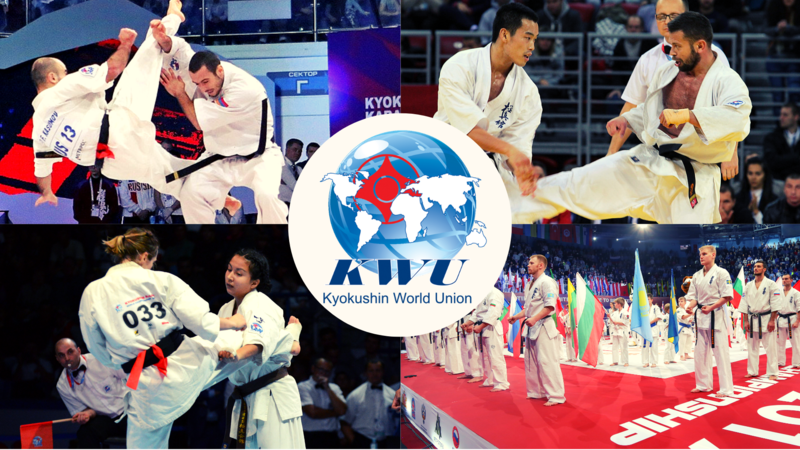 British Kyokushinkai Karate Archives - Time to be United! 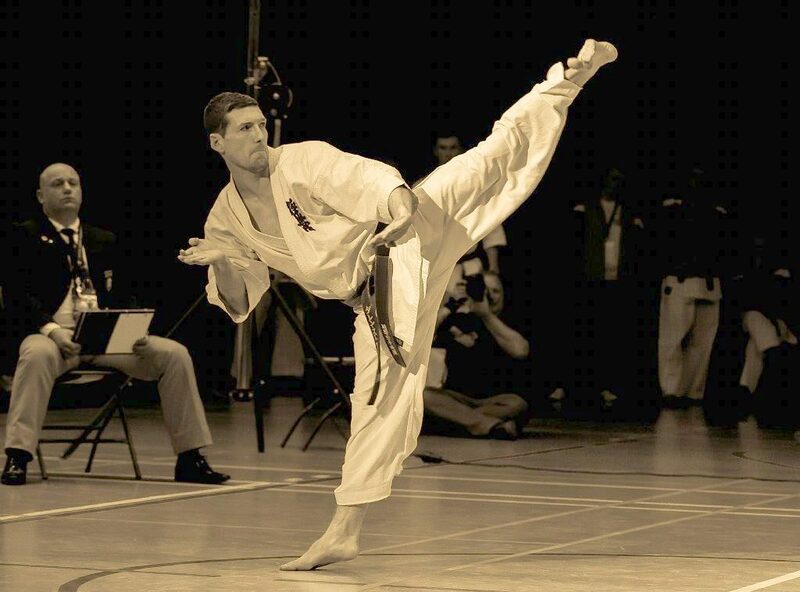 will be holding a GB Kata Squad session. 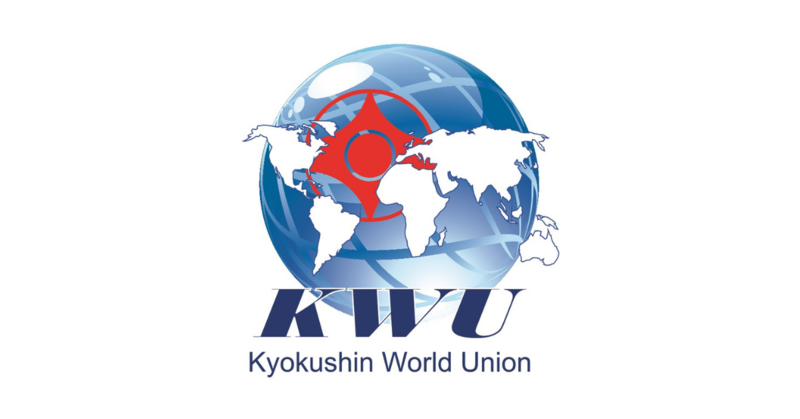 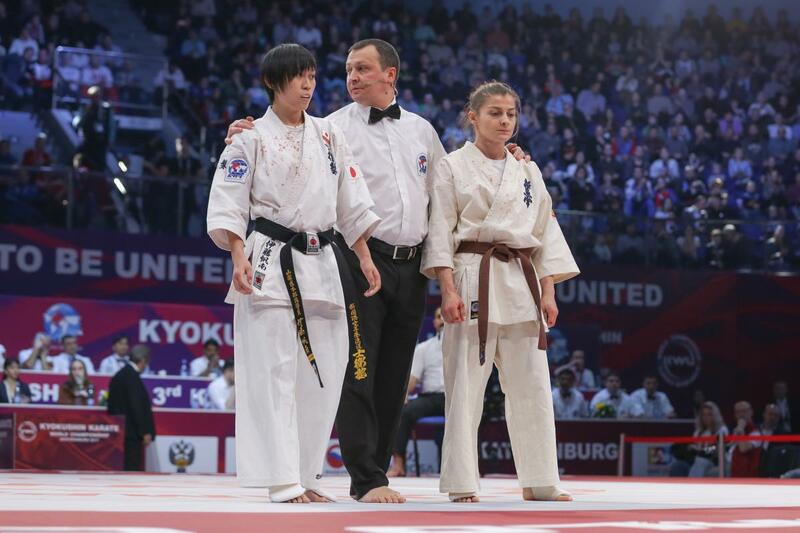 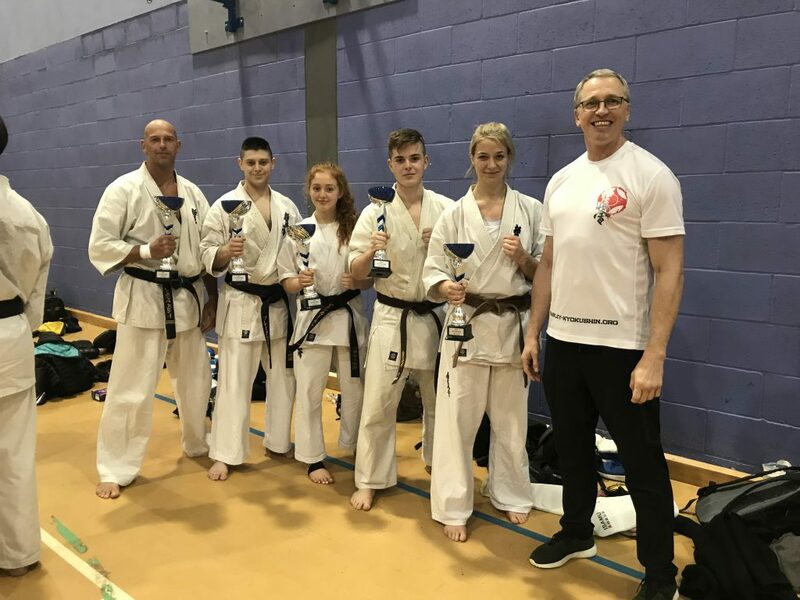 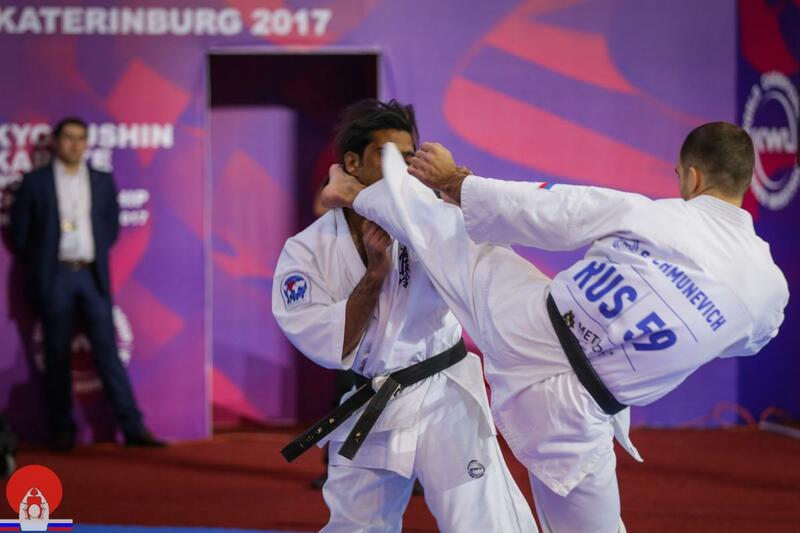 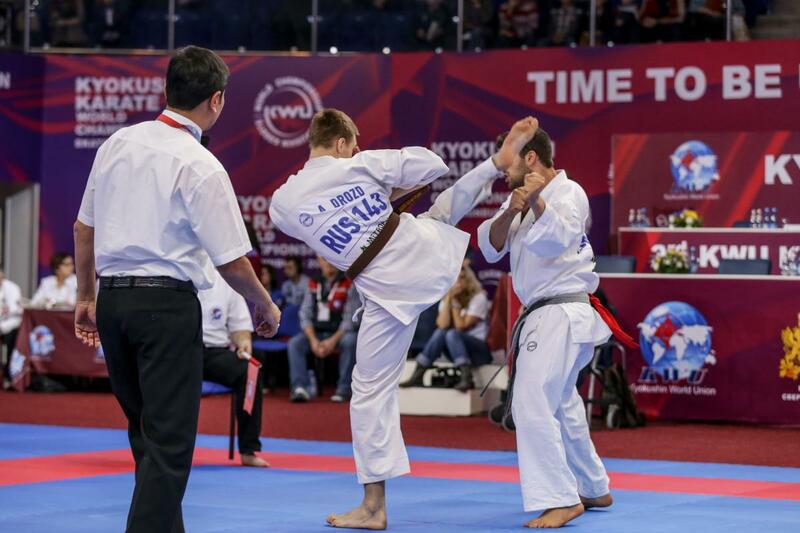 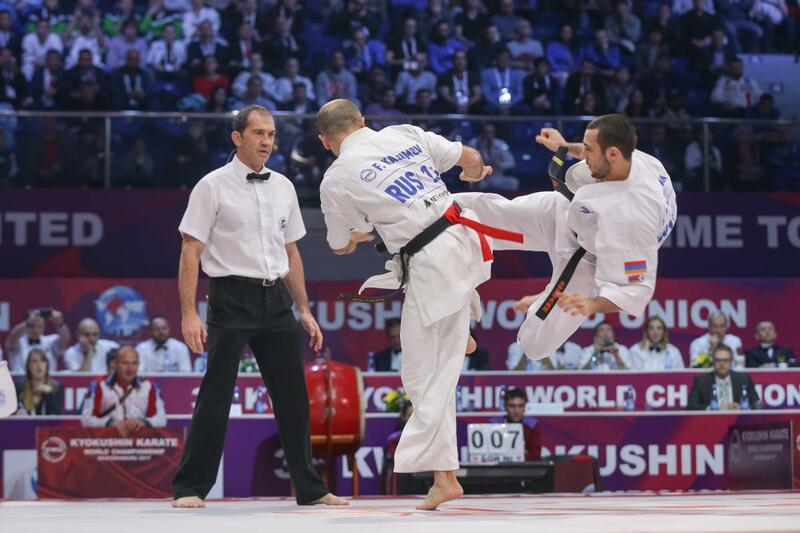 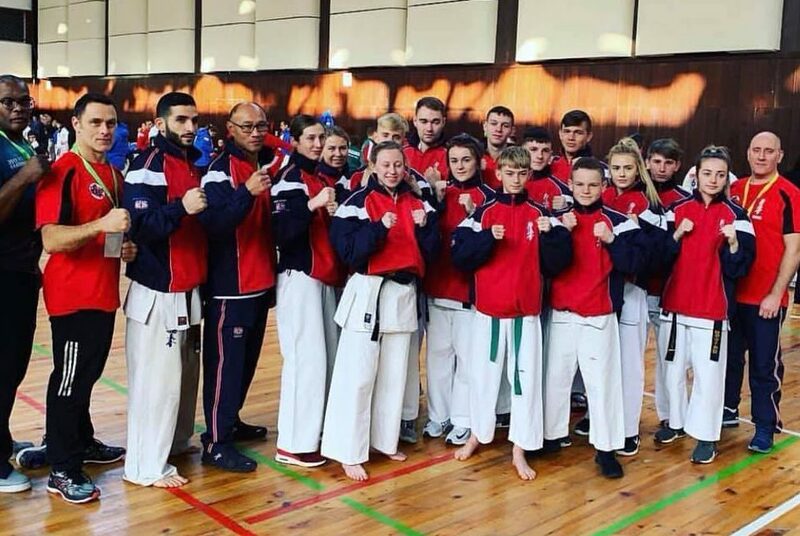 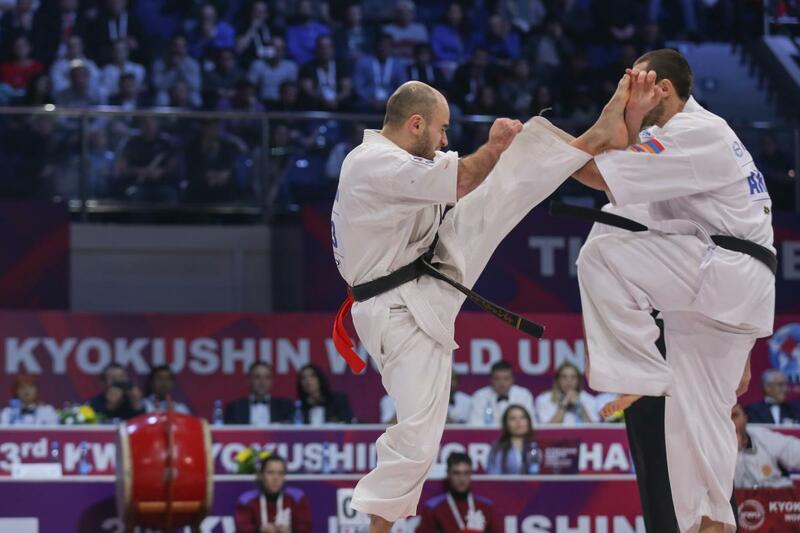 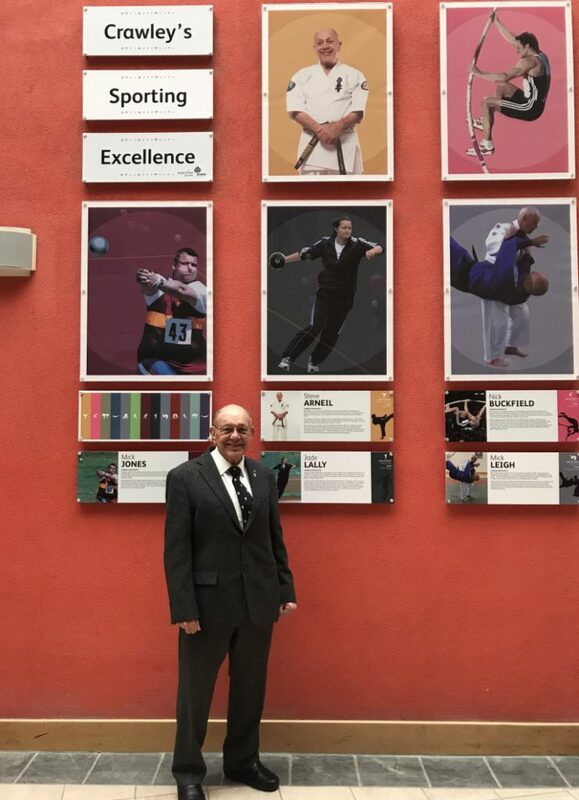 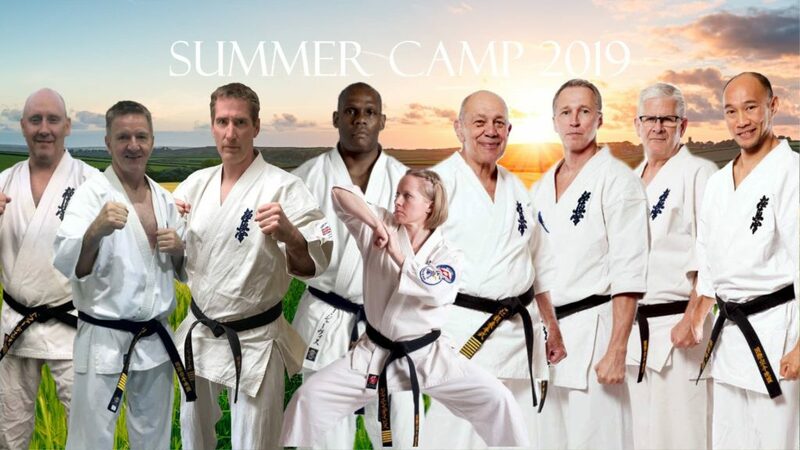 and fighters from IKK and EMAR representing a unified Team GB attending the Kyokushin World Union’s (KWU’) 6th World Youth and 2nd European Adult Championships in Varna, Bulgaria on the 7th-9th December 2018.